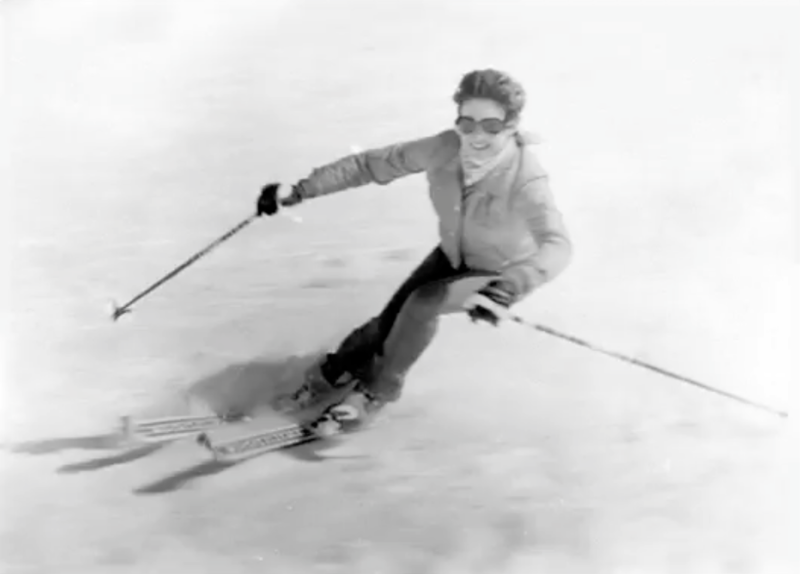 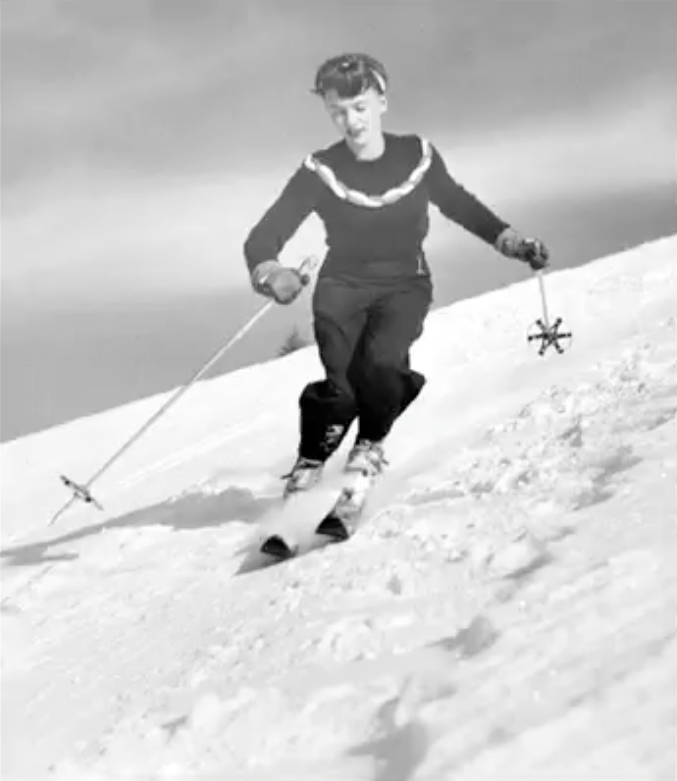 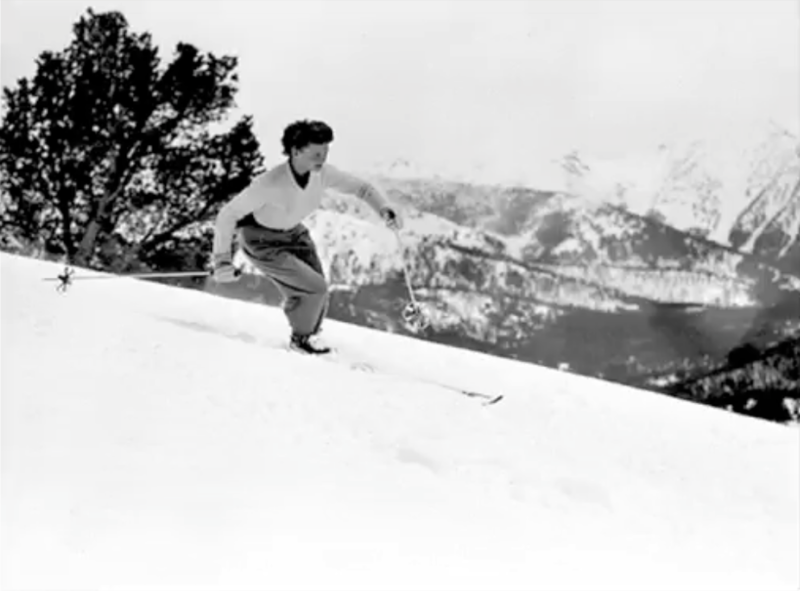 Suzy cut an incredible swath in the regional and national competitive ski scenes in the 1940s. 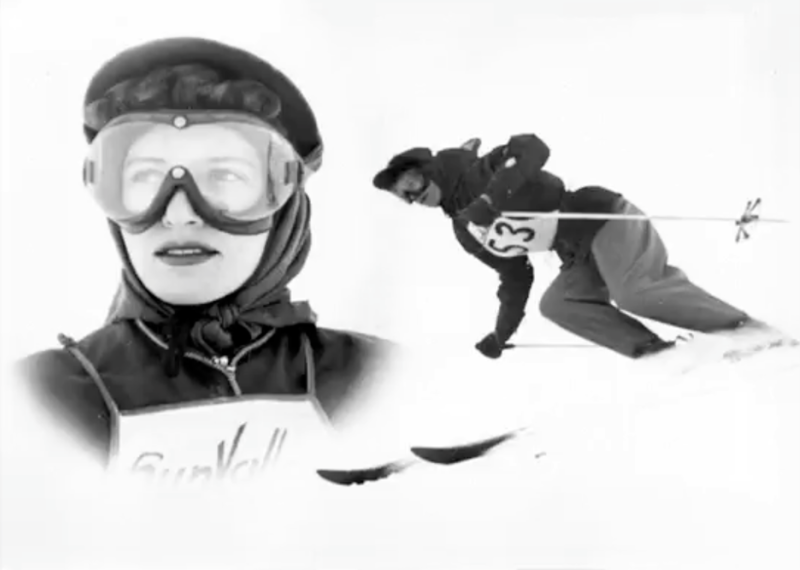 That swath started on a pair of borrowed boots and a last-place finish in her first major race. 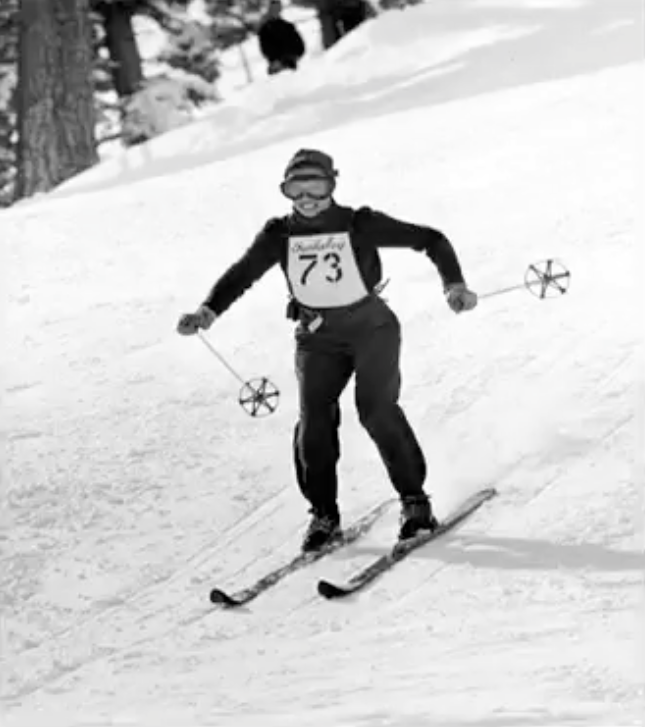 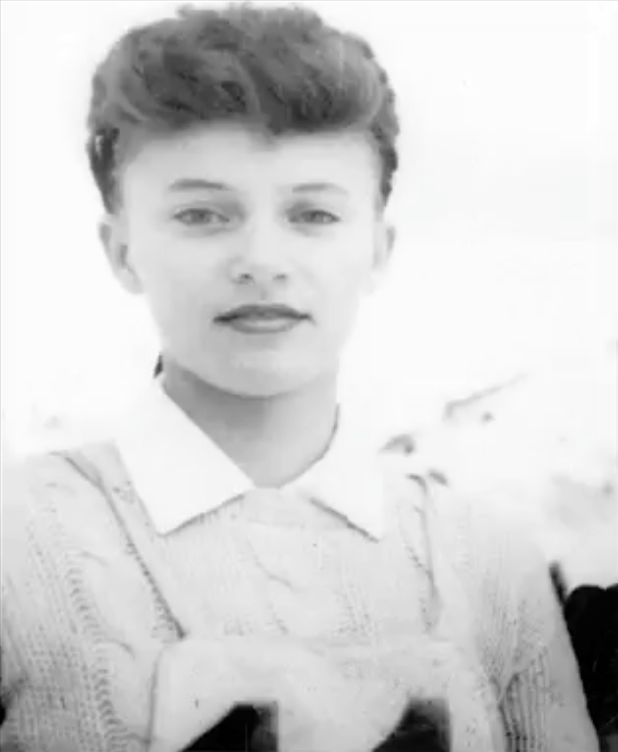 It reached its zenith when she was named a member of the U.S. Olympic Ski Team in 1952 that was to compete in Oslo, Norway. 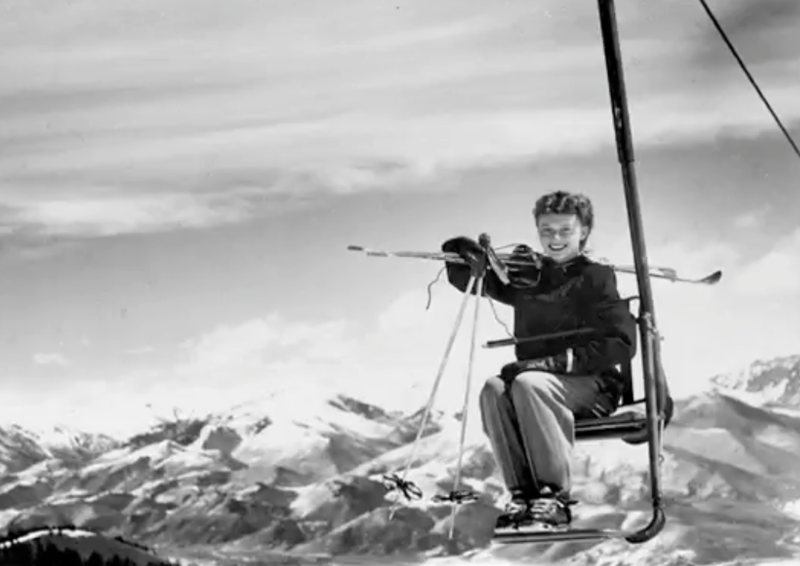 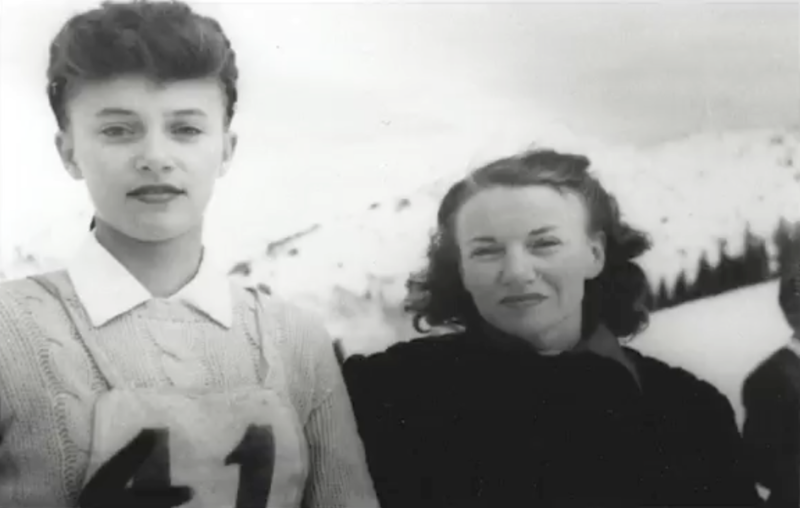 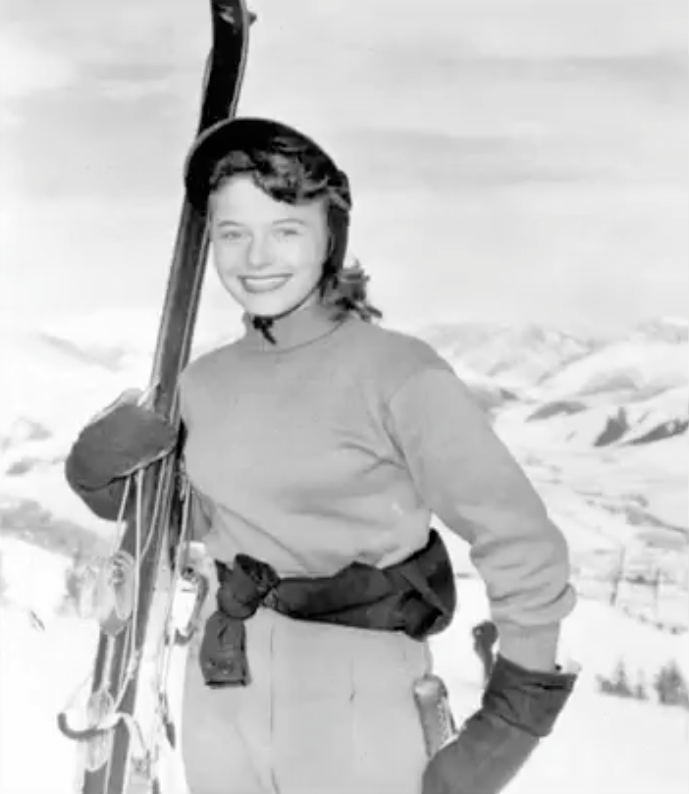 Her skiing triumphs during the late 1940s established her as one of the finest female skiers in the country: The Snow Cup, Knudsen Cup and Glacier (Mt. 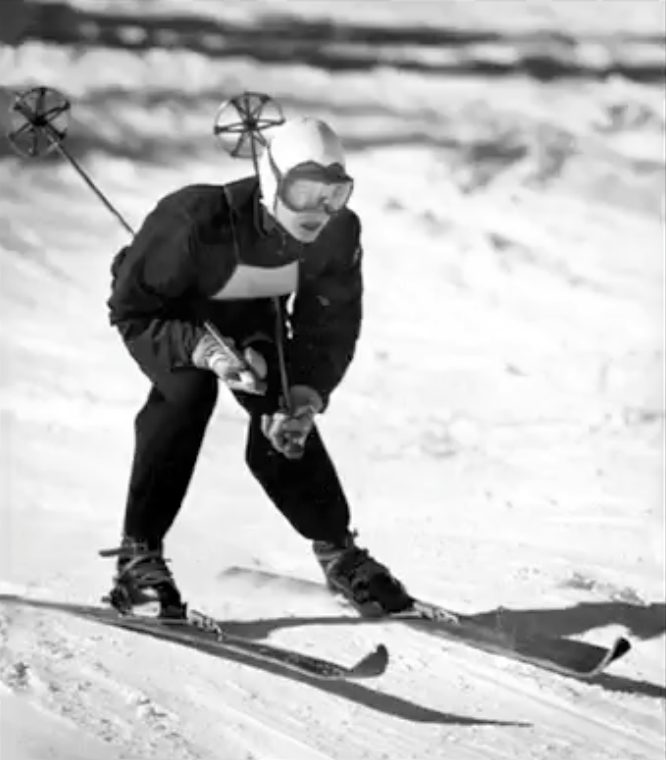 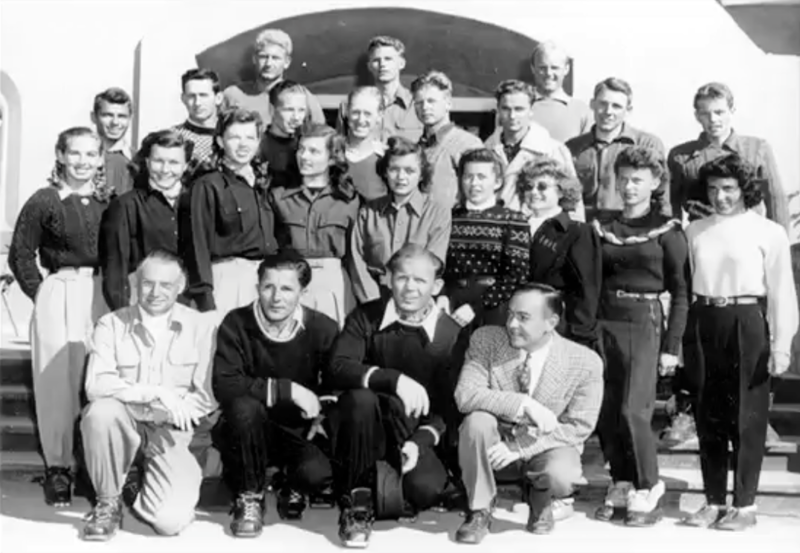 Timpanogos) races in 1947; the Harriman Cup and National Championships-combined in 1948; the Rustler Cup, Snow Cup, Western Interstate Championships, Millicent Cup, Intermountain Ski Assn. 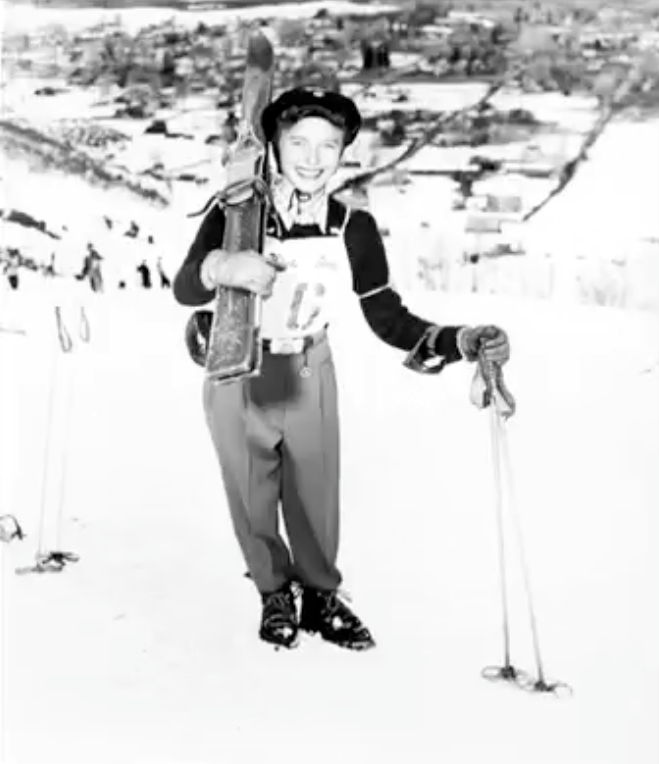 (ISA) Championships and Timpanogos Glacier Race in 1949. 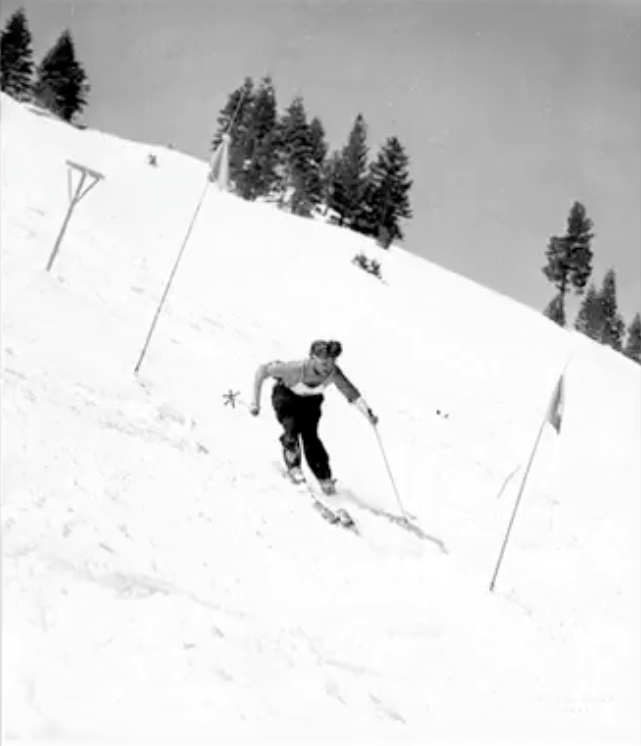 From 1947 through 1952 she was National Slalom, Downhill and Giant Slalom Champion and was National Medalist eight times. 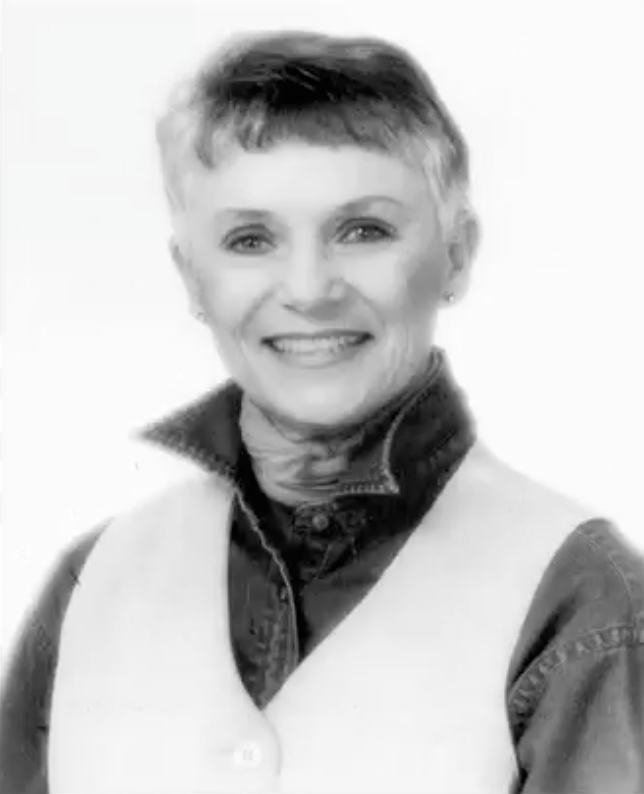 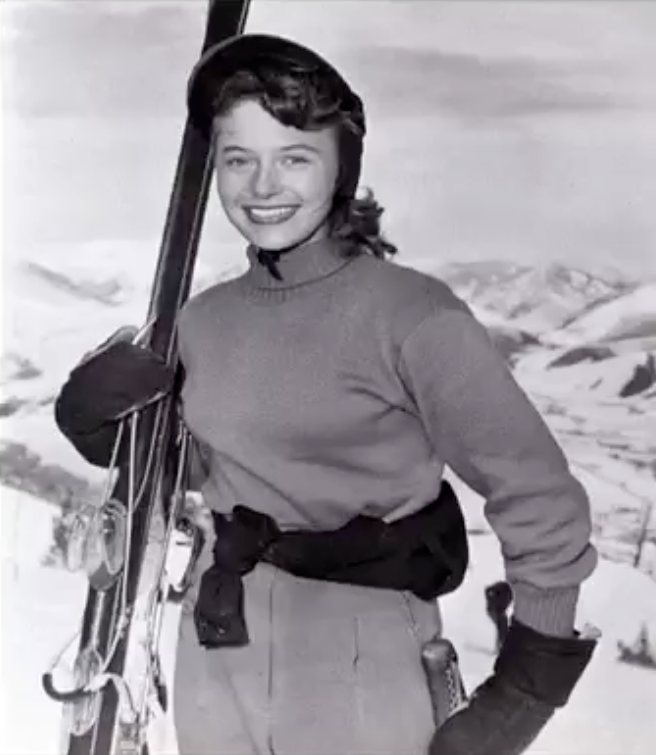 She won the Mary Cornelia National Collegiate Trophy in 1947 and was named an alternate on the 1948 U.S. Olympic Alpine Team and a member of the 1950’s U.S. Women’s FIS World Cup Team, which was recognized as the first USA Ski Team. 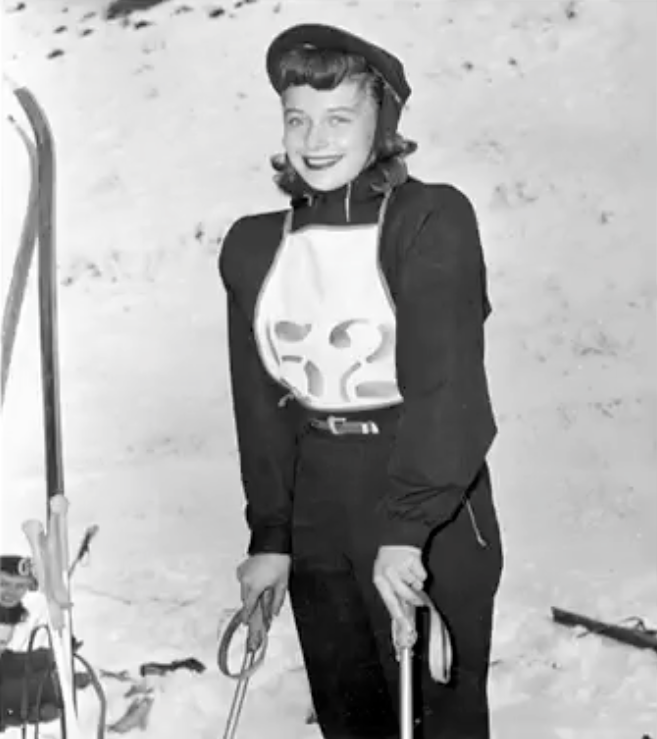 Suzy was inducted into the National Ski Hall of Fame in 1988 and in 1999 was named one of Utah’s “50 Greatest Athletes of the Century” by The Salt Lake Tribune.